We have been working for several months on Social Engine. 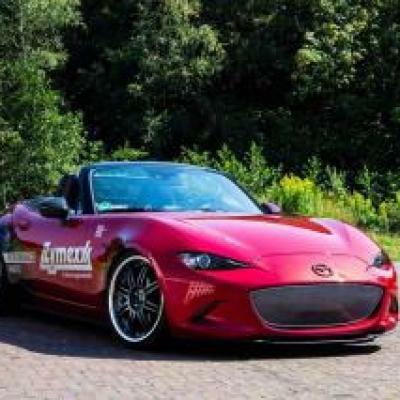 SE is really a great product. It's the best and most powerful community CMS. Congratulations on all your efforts in making this product available. We can now open our site. A great thank you also to SocialEngineAddons.com who assisted us for several months for the installation of addons. I highly recommend them. They do work work and are always available! when they do not exist in the database. We lost a lot of time with that. But once it's done, it's a real pleasure working with SE. Thank you! 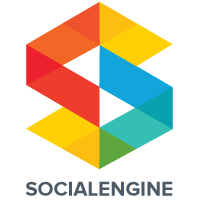 So happy to hear that you are pleased with SocialEngine and are able to open your site! It's always so exciting to open a new site. Great to hear that SocialEngineAddOns was such a big help to you too. Our next version will have an improved translation system. Customer success has always been our foremost goal and we are glad to know that your are happy with our services. We will maintain this in future also. For language translation issues, I recommend you to explore our Language Translator/Multilingual Plugin once. 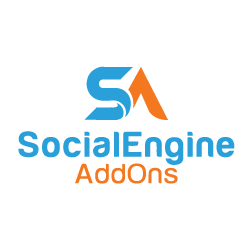 In case of any further queries, please feel free to reach out to us at sales@socialengineaddons.com.